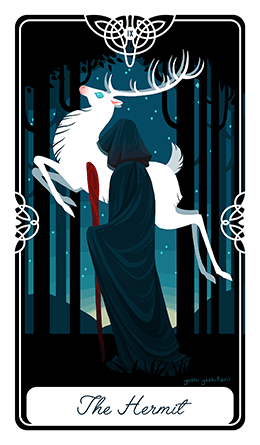 The Monthly Tarot spread is a great way to gain insight into what the future has in its hands for you in the matters of love, business/career and well-being. 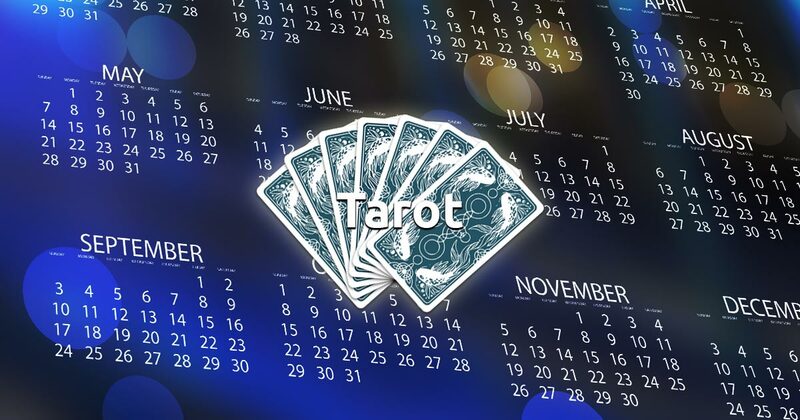 Focus on the current or coming month and choose 3 cards, one for each of these subjects, in order to get the wisdom and guidance our free monthly tarot reading is offering you. Be prepared for the future!